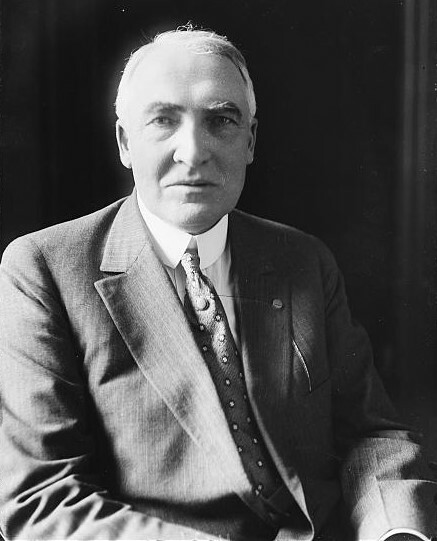 Warren G. Harding, an Ohio Republican, was the 29th President of the United States (1921-1923). Though his term in office was fraught with scandal, including the Teapot Dome, Harding embraced technology and was sensitive to the plights of minorities and women. The Presidential biographies on WhiteHouse.gov are from “The Presidents of the United States of America,” by Frank Freidel and Hugh Sidey. Copyright 2006 by the White House Historical Association through the Creative Commons Attribution 3.0 License.